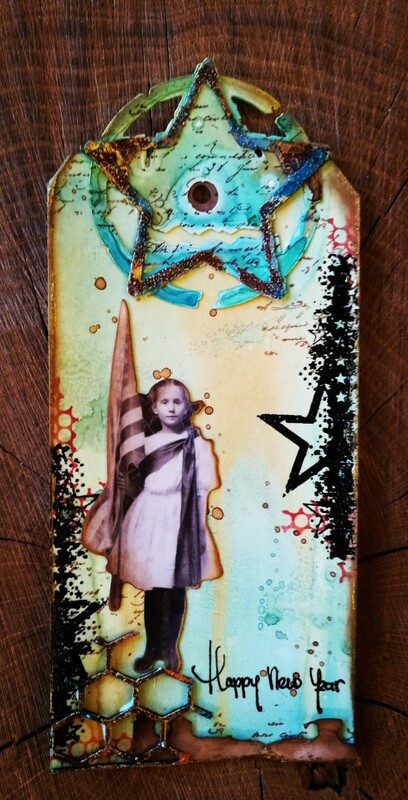 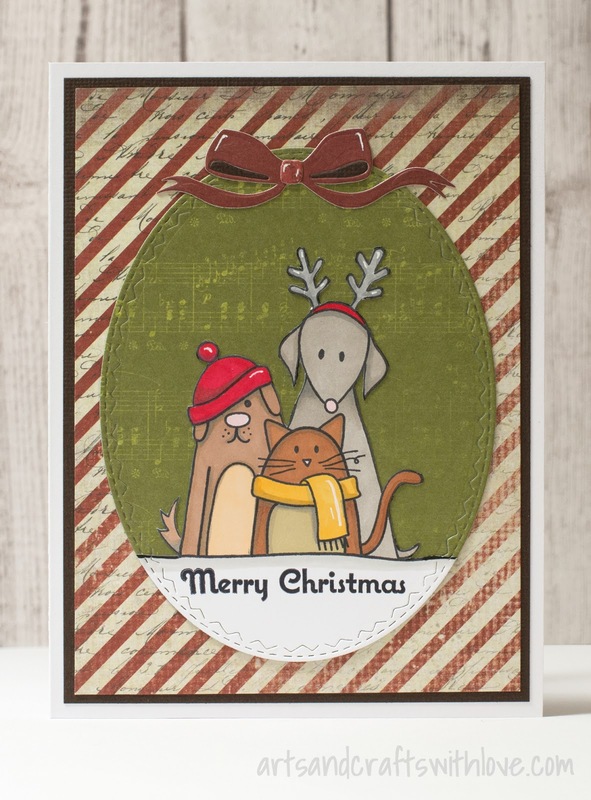 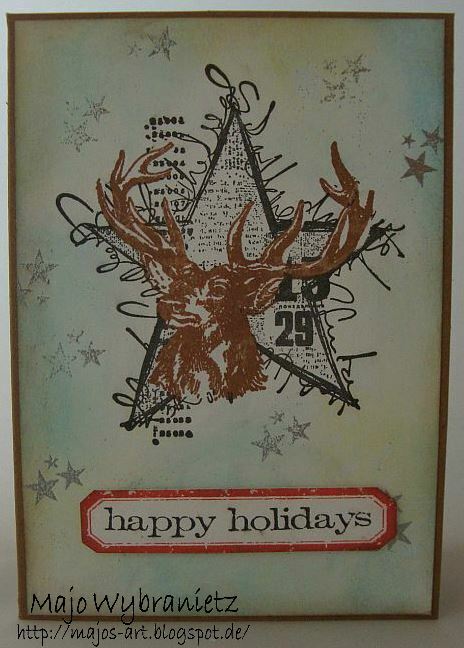 Welcome to the Craft Stamper December Take It, Make It challenge! 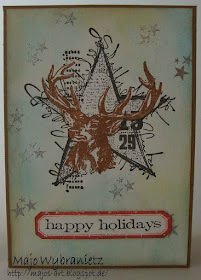 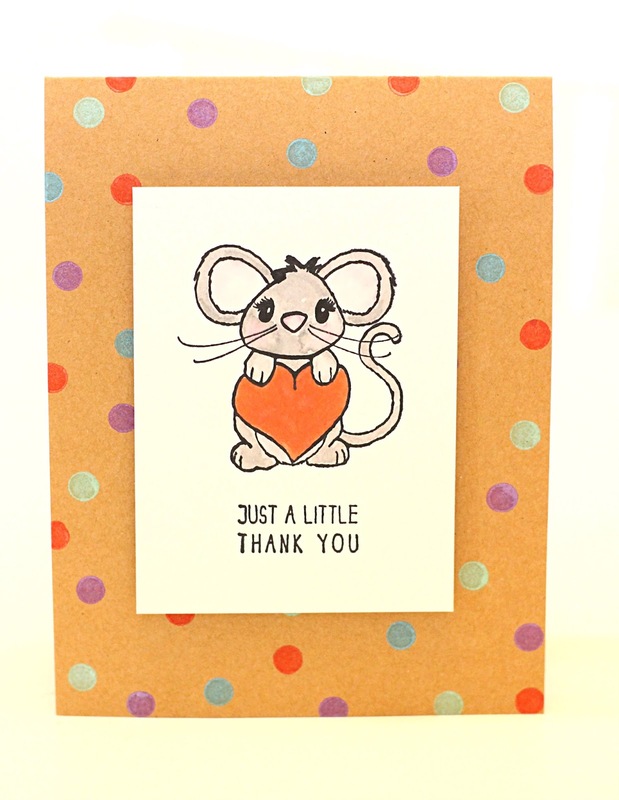 An 'Anything Goes' Stamping Challenge! 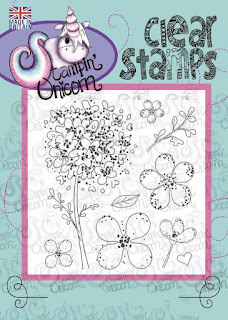 PLEASE read and follow the guidelines, your project will NOT be be a winner of any kind if it doesn't follow the guidelines! 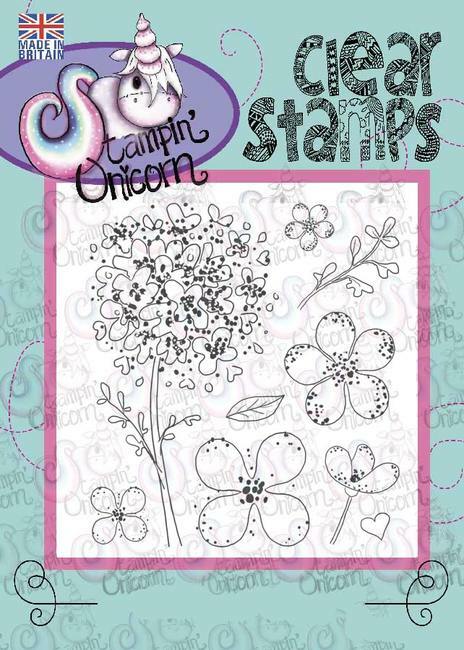 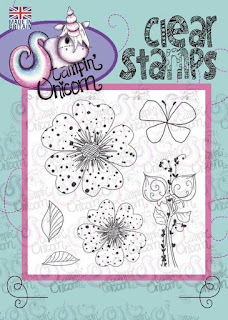 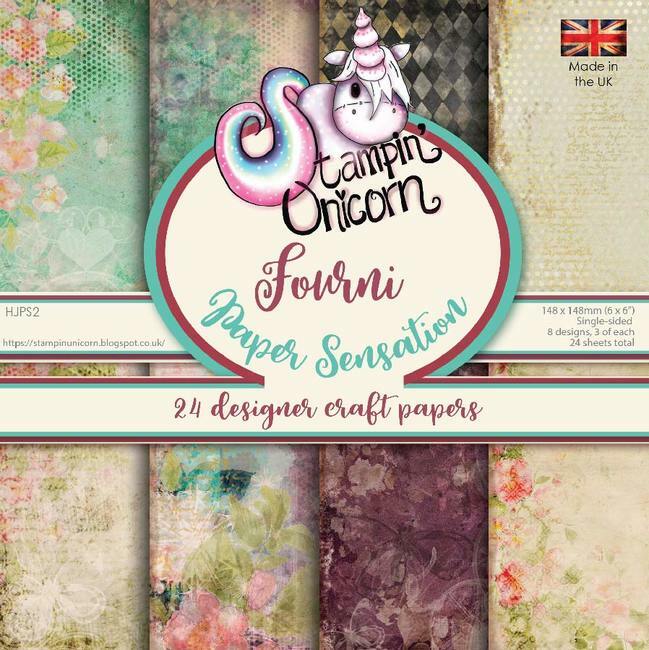 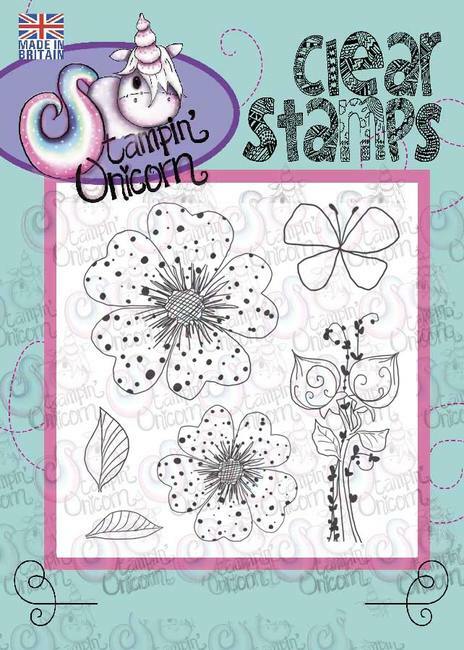 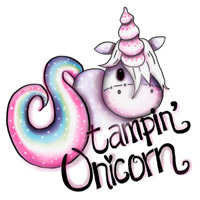 Stampin' Unicorn is a wonderful new stamp brand, made in the UK and distributed by Polkadoodles! 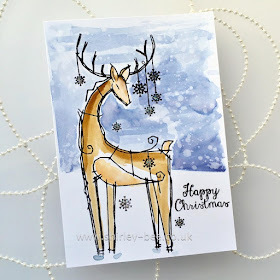 You may have seen their launch show on Hochanda, such a runaway success that many of the products sold out :) We have a wonderful prize of THREE stunning stamp plates and two paper packs for our randomly drawn winner! 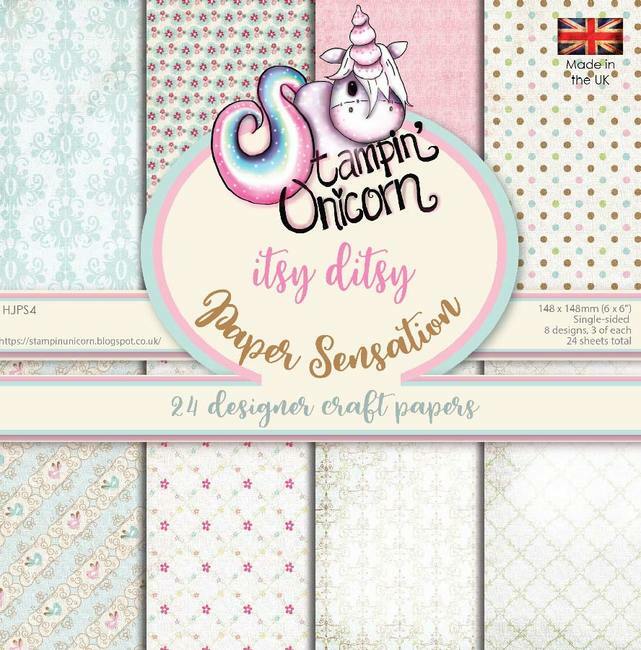 With the rate these beauties are selling out, we are really lucky to have got hold of this amazing bundle for you! 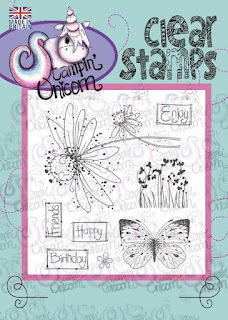 I hope the prize has given you all an incentive to win...... and how about some eye candy from the DT to give you some beautifully stamped inspiration! 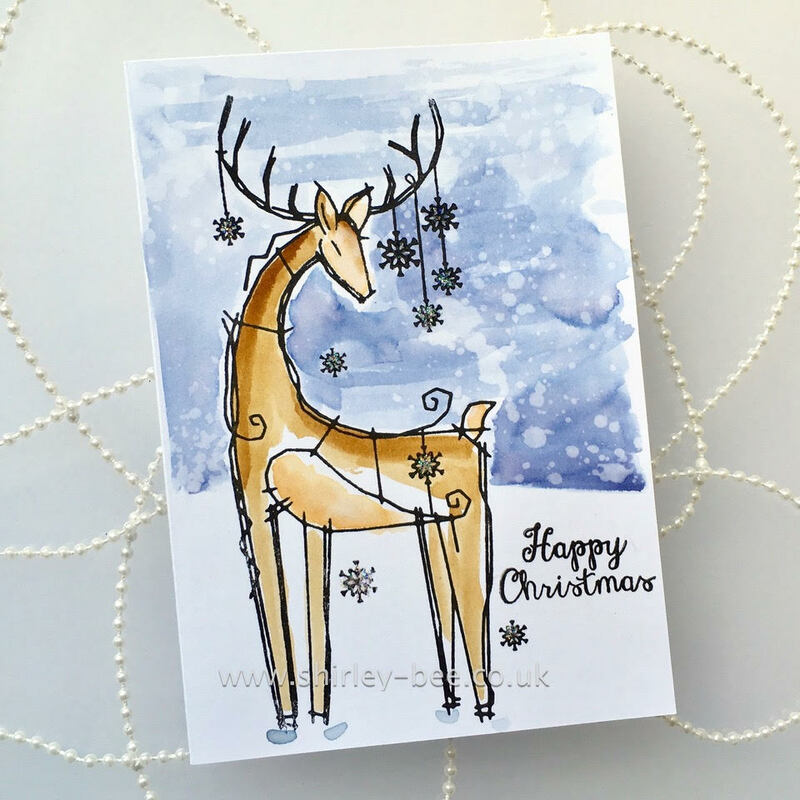 All you need to do is double check you are familiar with all the guidelines, then get linking up using the InLinkz tool below! 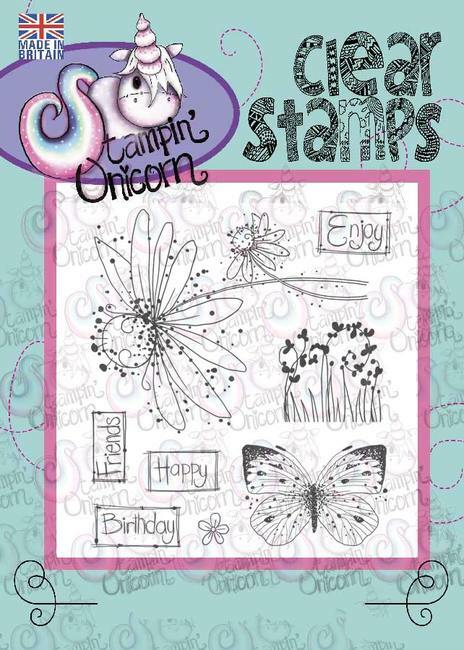 Remember.... we HAVE to see stamping on your project somewhere! 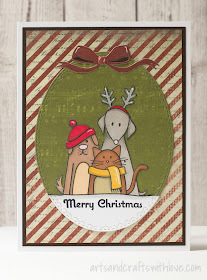 Beautiful projects!! 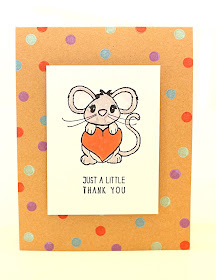 Thank you for the inspiration and for the fun challenge! !